THIS EVENT HAS BEEN CANCELLED The City of Cambridge’s Department of Veterans’ Services will hold their annual Patriots Day Observance on Monday, Apr. 15, at 10 a.m., on the Cambridge Common. Phillip Anderson, President of the Cambridge Veterans’ Organization, will serve as Master of Ceremonies. Mayor Marc C. McGovern will extend the city’s greetings and local historian Vincent Dixon will be the keynote speaker. 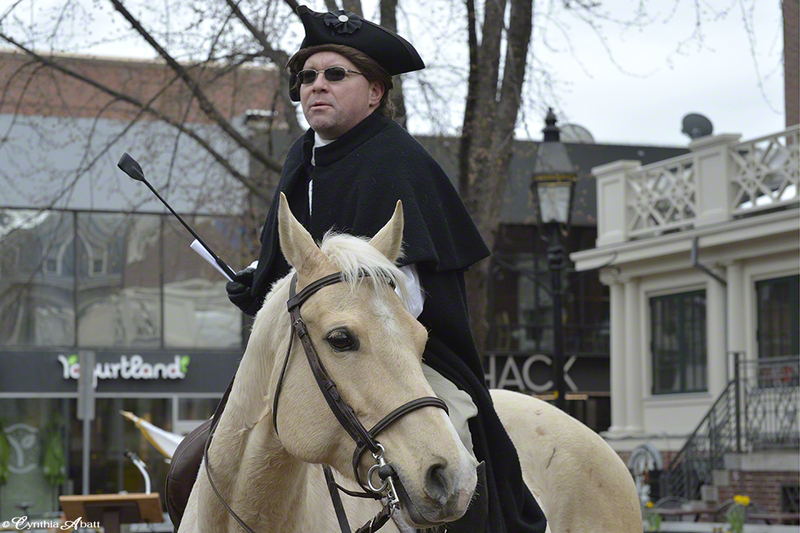 The event will include a reenactment of Patriot William Dawes Jr., historic horseback ride from Boston to Cambridge altering the colonist of the British threat of 1775. Patriot Dawes, dressed in colonial garb, will deliver the alert to Mayor McGovern. For more information, please contact Cambridge Veterans’ Services at 617-349-4760 or veterans@cambridgema.gov.